(Daily Prothom Alo: Aug 18, 2018) PKSF chairman Qazi Kholiquzzaman Ahmad told Prothom Alo that there has been a silent revolution in cattle rearing in recent years. “We are investing and giving technical assistance for rearing one million cows. Every cow is being insured, given safe food, medicine and a proper environment. Both sellers and buyers are now being benefitted,” he added. Those involved in the cattle market expect that the sales in the traditional cattle market, apart from farm and online sales, will reach 4.2 million this year. However, sales are yet to pick up in the traditional ‘haats’. The city people are turning towardsonline sites as they don’t have adequate space and facilities to keep the sacrificial animals. Bengal Meat’s marketing director HUM Mehedi Sajjad told Prothom Alo that the purchases from farms and online have multiplied this year. Market related sources and buyers said, the increase of sales online and from farms have been a boon to for both buyers and sellers. The sellers are exempted from the hassle taking their animals to the market, having to pay extortionists and being cheated by middlemen. 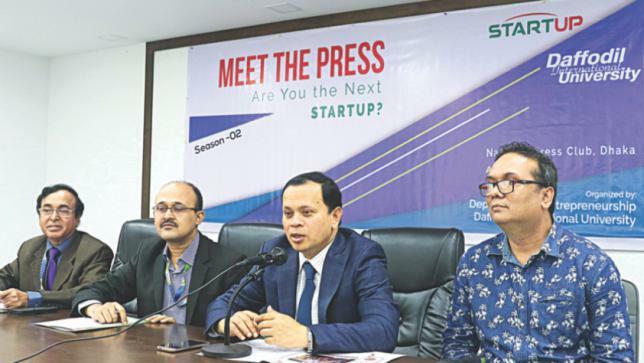 General secretary of Bangladesh Dairy Farmers Association, Shah Imran, said that their member farmers are selling at least 500 cows every day. The cows are also being sold over social media platforms. Some buyers, who have already purchased their animals online, said that they prefer online purchases to avoid buying forcefully fattened animals. In traditional cattle markets, the sellers often use toxic steroids to fatten animals.